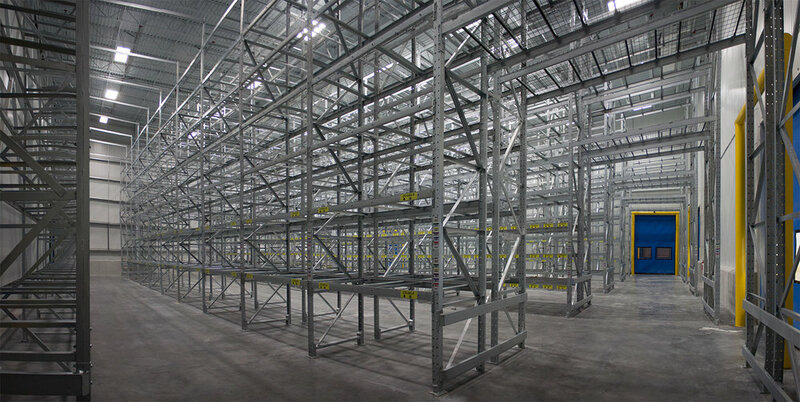 Nicholas Foods, the facility is located in North Las Vegas, NV, with 140,000 sq ft of dedicated dry food warehouse space, and over 50,000 sq ft of cold storage warehouse space. This location also includes a 20,00 sq ft administrative office. GSL's scope included the design and installation of all electrical systems including low voltage. Low Voltage systems included: Sound & PA, Card Access, Video Surveillance, Fire Alarm, Fiber Optic, Sound Masking, and Intrusion Detection.